If you want to create a website for hunting and to be among the best, you need an attractive and inviting theme that understands how hunters think. Nowadays hunting is a sport and our Hunting WordPress Themes are created especially to motivate and raise interest in your viewers' heart and soul. High-quality images and contrasting background colors that highlight the content and add value to the entire theme are promoted through these themes. Hunting means passion and dedication and your site needs to show this on every page. These WordPress Hunting Themes use high-quality images and smooth animation effects to create an inviting atmosphere for both the experienced and beginners. The content is well organized, just like a hunter's actions need to be in order to catch the prey. Every piece of information is categorized accordingly and can be accessed using the main menu, situated on top of the template. 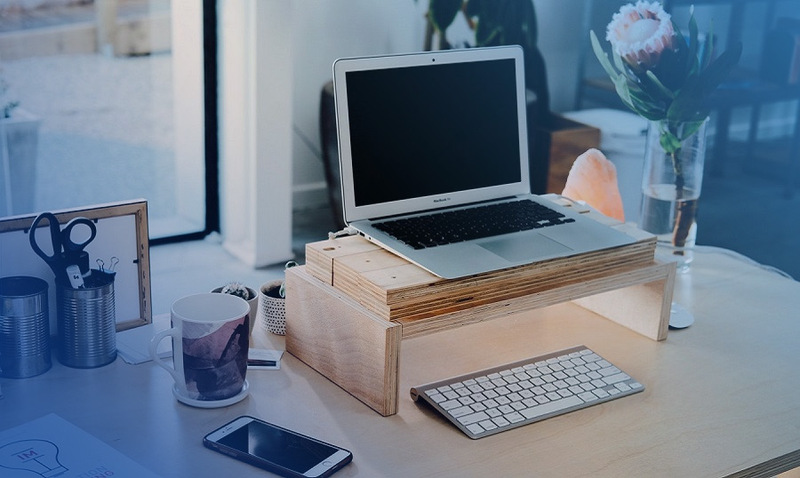 The main slider allows you to promote offers and best services in an elegant and efficient manner, without crowding the viewer with promotional messages. All templates are fully customizable, 100% responsive and SEO-ready. This way your site will look amazing on every platform and device and people will be able to find you faster in search results. Also, the installation is extremely easy and each of our WordPress Fighting Weapons Themes comes with complete documentation. Visit our page and browse through our collection of Hunter WordPress Themes today! These theme collection is a subcategory of More Sports WordPress Themes page, so go on and explore even more choices of custom WordPress themes. What is the price for acquiring the extended license for hunting club WordPress theme? There is no set price for acquiring the extended license. The price is based on the WordPress web template for hunting's unique price for those templates you would like to use for the integration. The price for purchasing license for a single template is half of the template unique price. Whу do I need the "required software" in WordPress web themes for hunting magazine? CMS websites have admin control panels that do not require special software to add pages, images, etc. 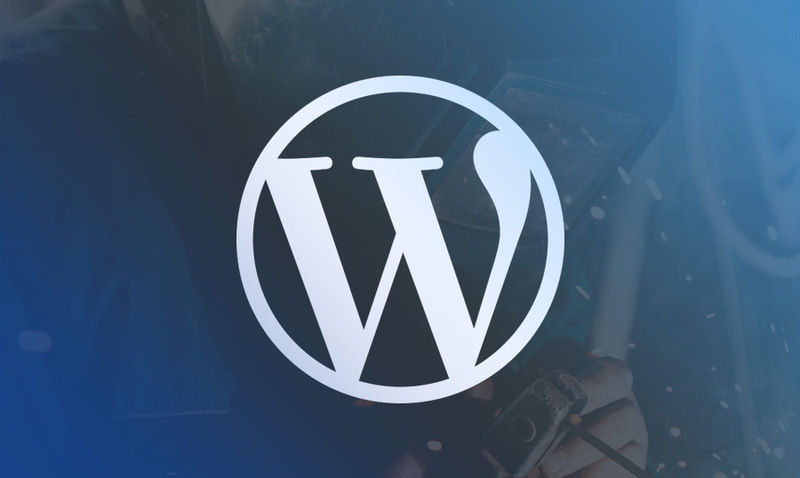 However, if you want to edit images or alter the site layout, we indicate what software was used to design your WordPress web template for hunting equipment and recommend that you utilize it as well. Can I install the WordPress web template for hunting club myself? This really depends on your level of experience with the product. You will be able to find instructions on editing your hunters website WordPress theme in the template's documentation file, in our Online Help Center, or by asking an operator in our live chat. You can also contact us via our Ticket System specifying your order information and all the relevant hosting details for us to take a look and give you advice on the installation. If you prefer not to spend time installing your hunters website WordPress theme, our customization partner TemplateTuning can perform the installation for you. To get a free quote on the service, please submit a Pre-sales ticket. Is your support free or should I pay for your assistance regarding a hunter WordPress theme? If your request is related to the WordPress web template for hunting magazine not functioning correctly, an error in the download, or general getting started instructions, feel free to ask our support for help. We limit the questions to issues related to getting the template installed and working. Anything else is beyond the scope of a template sale. We do however offer custom services via our partners at TemplateTunning.com. Do you provide any trial period for your WordPress web themes for hunters? You are welcome to download a free sample to test, but no, we do not currently offer any trial period for our WordPress web themes for hunters equipment. If you wish to continue using the free sample, please contact us to purchase a license allowing you to use it permanently. Сan I use Windows Server instead of Apache for hunter WordPress theme? For the most part – yes, but please check the requirements section located on the WordPress web template for hunting equipment preview page and check with your hosting provider to insure it's a match for your project. Can I resell the customized WordPress web template for hunting equipment? No, you cannot resell the customized hunting club WordPress theme as a template but you may sell it as a project to your client (see paragraph 1 ONE TIME USAGE LICENSE for more details). Can all the images of WordPress web themes for hunters be modified in Photoshop? Are the layers flattened and locked? The images of WordPress web themes for hunting store can be modified, the layers are not flattened or locked. Can I customize the WordPress web template for hunters if that's required by application settings? Yes, you can customize the WordPress web template for hunting club code, graphics, fonts to any extent needed. How can I preview the admin panel for your WordPress web themes for hunting store? We currently do not provide access to demo control panels of 3rd party software site builders, online stores, etc., as we only offer the skins or WordPress web themes for hunting club for the software. You should be able to locate the sample panels via search engine results. What is Developers License for WordPress web template for hunting equipment? If you purchase a Developer's license, you are granted a non-exclusive permission to use the WordPress web template for hunting on up to 5 domains for projects belonging to either you or your client. 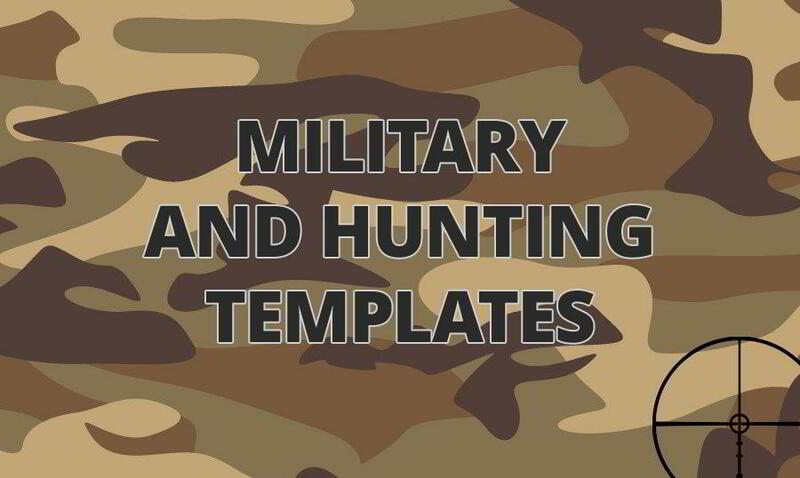 When and how will I get the WordPress web template for hunting magazine? You'll get the WordPress web template for hunters equipment once you've completed the purchase process. The template is normally delivered to your email address within 3-5 minutes. I like the image from the hunting store WordPress theme and would like to use it for my advertising campaign, can you send me this image in a higher resolution? No, we can't provide image in higher size or resolution rather than it is on the WordPress web template for hunters equipment. We recommend looking for professional images on online photo resources. What is Extended License for hunting shop WordPress theme? Will I get all the blocks/modules I see on the demo (sample data) of WordPress web template for hunting? Yes, everything you see on our WordPress web template for hunters equipment demo is included. Does the hunters website WordPress theme come with instructions for editing? Yes, we offer you a variety of sources to help you get familiar with your WordPress web template for hunting club, including installation and editing instructions. Many articles and tutorials on editing templates can be found at our Online Help Center. Besides, you can always refer to our partners from TemplateTuning.com to install or customize your WordPress web template for hunting club for an additional fee. Are there any other charges besides the WordPress web template for hunting store price? You may opt to purchase additional options, such as hunters website WordPress theme installation, web hosting, etc. Once the purchase is complete, there are no other charges to your account. If you decide to order customization later, it will come as a separate order. Can I put a line at the bottom ( or any other spot) of the customized hunting club WordPress theme "Website design by Company name"? No, you cannot place a line at the bottom ( or any other spot) of the customized WordPress web template for hunters equipment saying "Website design by Company name". Nevertheless, you can place "Customized by Company name". I have customized the hunting store WordPress theme and would like to protect my content by copyright, can I place Copyright, Mycompanyname.com? After WordPress web template for hunting club purchase you can put your copyright to the template. But you cannot place a line at the bottom (or any other spot) of the customized project saying "Website design by Company name". Nevertheless, you can place "Customized by Company name". What is a one time usage license for a hunting WordPress theme? When you buy the WordPress web template for hunting magazine at usual price you automatically get the one time usage license. It enables you to use each individual product on a single website only, belonging to either you or your client. You have to purchase the same template again if you plan to use the same design in connection with another or other projects. When passing files to your client please delete the template files from your computer. Do you issue the invoice for the purchase of WordPress web template for hunters? You can download an invoice for the purchase of hunting shop WordPress theme by following the appropriate link in the e-mail with your download instructions. We use information submitted by you on the checkout page to generate an invoice. What do the customization offers for hunting store WordPress web designs mean? TemplateMonster.com just makes professional assistance of our customization partners available to you for purchase. Do I need to order the customization service in the checkout? It's not a requirement, just an option for our clients' convenience. If you're interested, please contact us any time through pre-sales chat for a free quote on your customization request. Will I be able to customize your hunters equipment WordPress web designs on my own? That's difficult for us to answer as it depends on what product you want your website based on or powered by and how familiar you are with it. Before making your purchase, please feel free to contact us via our Pre-Sales Ticket System so we can help you make the best product selection to match your skills when it comes to editing websites. In what cases I don't need the extended license for hunting shop WordPress web designs? Are images included in the hunters equipment WordPress web designs released under GPLv3.0 license? In the hunting club WordPress web designs released under GNU GPL v3.0 images are not included and are used for demo purposes only. CMS engine and WordPress web template for hunting store, what's the difference? The following article is going to explain the difference between CMS engine and hunting store WordPress theme. How can I extract files of hunters website WordPress theme? Can I use the WordPress web template for hunting club for several domains if the site/project is the same? Yes, but you'll need to buy a developer's license which grants a non-exclusive permission to use the hunting store WordPress theme on up to 5 domains. Alternatively, you can purchase an Exclusive or a BuyOut license (when you are the sole buyer or the last buyer of a particular design respectively). Contact us for details on the Exclusive/BuyOut Price using our Pre-Sales Support Department. Do your WordPress web themes for hunting club support RTL? Our templates do not universally support RTL. Please create a Ticket so we can advise if the hunting WordPress theme you selected will work for you. If not, we'll be happy to assist you in finding one that will suit your needs. What is GNU GPL v3.0 license and can I use it with hunters equipment WordPress theme? If you buy a WordPress web template for hunting club released under GNU General Public License v3.0, you can use it on any number of projects belonging to either you or your clients without any limitations. This license allows you to modify the template and its sources to suit your needs. Can I buy the images/sound samples/effects from hunting shop WordPress web designs separately? No. WordPress web themes for hunting magazine are created for specific designs and we sometimes use our own stock images to create them. How can I download hunting WordPress theme again? Simply visit our Support Section and enter your ID in the Check Your Order Status area. You'll be connected to one of our operators to assist you with renewing the download link to WordPress web template for hunting club. Keep in mind that the links are only active for 3 days. Are your WordPress web themes for hunting magazine SEO-friendly? Generally speaking, yes! You can take a look at our various CMS Templates with SEO! If you're searching for a WordPress web template for hunters to build a website, have a look at our professional solutions. Are there any extra costs involved into WordPress web template for hunters equipment purchase? During the checkout of the hunting shop WordPress theme you might see additional offers you can opt to purchase, but we do not have any hidden cost involved in our template sales. If you're not used to utilizing templates for website projects, we'll be happy to assist you in choosing the correct template/product for your project. Is there a way I can view your WordPress web themes for hunting magazine in action? Can you provide the links to your Customers' sites based on your templates? I have bought many WordPress web themes for hunters from you. May I get any discount for my next purchase? What is a unique purchase license for hunter WordPress theme? If you purchase the product at a 'Unique price' it guarantees that you are the first and the last person to buy this WordPress web template for hunters from us. It means that this template has not been sold before and you become an owner of a unique design. After this kind of purchase the template is being permanently removed from our sales directory and is never available to other customers again. The unique purchase license allows you to develop the unlimited number of projects based on this template, but the template should be customized differently for every project. Do I need to slice the WordPress web template for hunting magazine PSD files myself? We sell pre-sliced WordPress web themes for hunting equipment, you won't need to re-slice them. Can I resell hunting WordPress web designs I bought the developers license for? You cannot resell the customized hunters equipment WordPress theme as a template, but you may sell it as a project to your client. Do you include the software into the hunting WordPress theme package? No. You'll need to either purchase the software required for editing, download free trials from software companies or download free open source software depending on what hunting shop WordPress theme you're seeking to install. Сan I edit the WordPress web template for hunters equipment with hosting building tools? Our WordPress web themes for hunting club are not designed to work with 3rd party applications. You can certainly modify your template or use its sections, but it really depends on your knowledge and skills of working with website templates. Website designs with a military vibe are popular, but there are not so many ready-made designs able to create the right ambiance. How to Add Custom Login URL in WordPress? There is a widespread opinion among the newbies that changing your login URL is an important security measure. Being with you completely honest I must admit that this is a pretty useless feature that gives your website a more professional look. 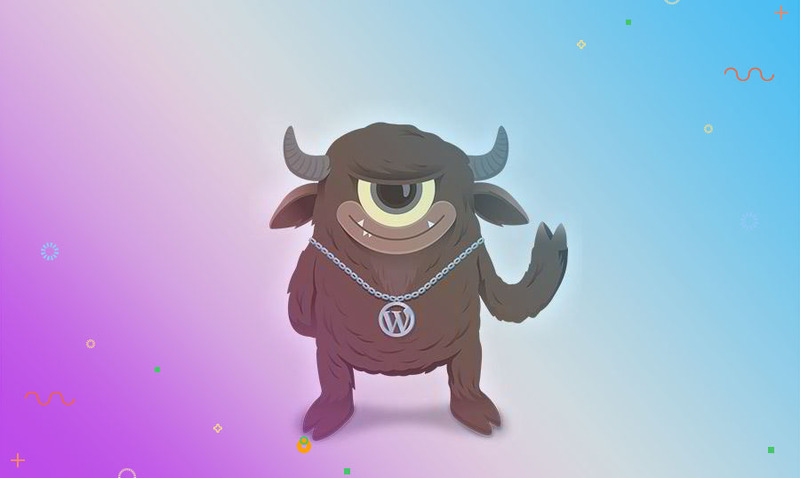 Shortcodes were introduced into WordPress v2.5. They can be compared to the shortcuts to the executable files in Windows, which refer directly to the “.exe” files. Just in WordPress, you can create the script code once, and it will be later called through a shortcode from a post or WordPress theme. Use the theme for hunting, sport and travel sites. The theme would be a great solution for starting sport, hobbies, animals, business, and travel sites.